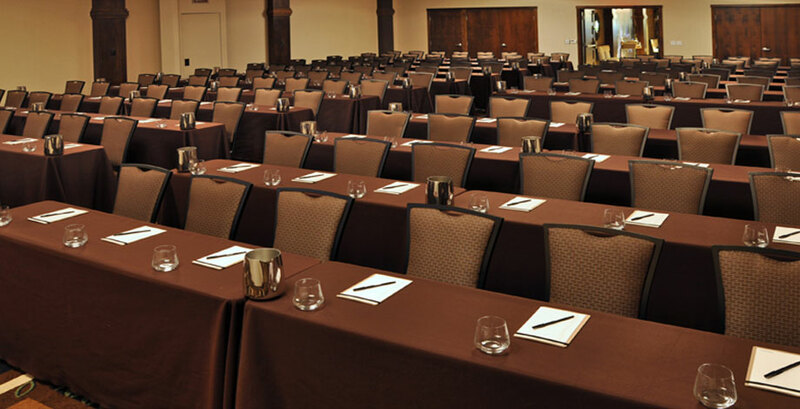 Any meeting event hugely benefits from good organization and meticulous preparation which is why our meeting planners have all the necessary qualities and prerequisites for providing the highest level of service to our clients. 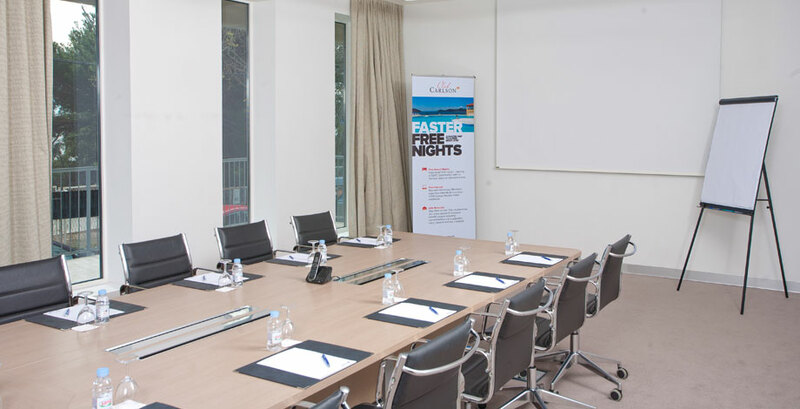 The creative drive, attention to details and our extensive background knowledge enables Helle Travel Agency to facilitate your meetings effectively and to always deliver individual solutions and designs for making every corporate meeting successful and flawless. 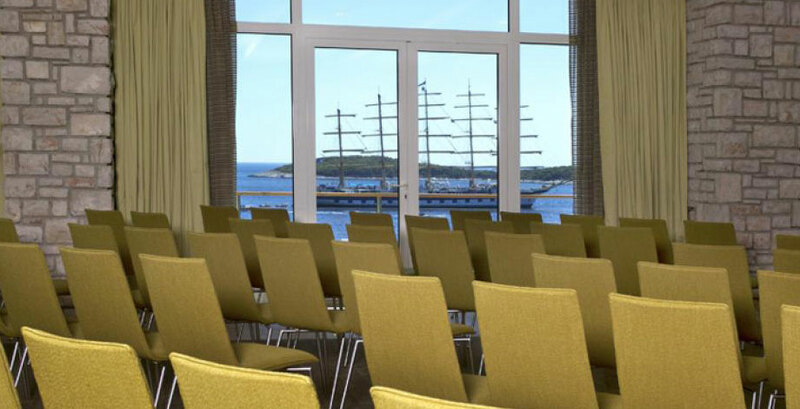 Our collaboration and long-standing relationships with the most luxurious hotels and resorts in Croatia guarantee a variety of extraordinary venues and sheer breadth of other viable options to choose from when organizing meetings. 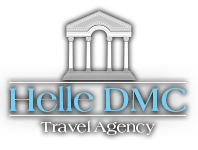 Helle Travels team excels in all aspects of meeting management, from crafting innovative designs and ideas, selecting the appropriate location and theme to providing suppliers, organizing ground transportation, coordinating logistics and careful monitoring of our clients' budget and the set timeline. 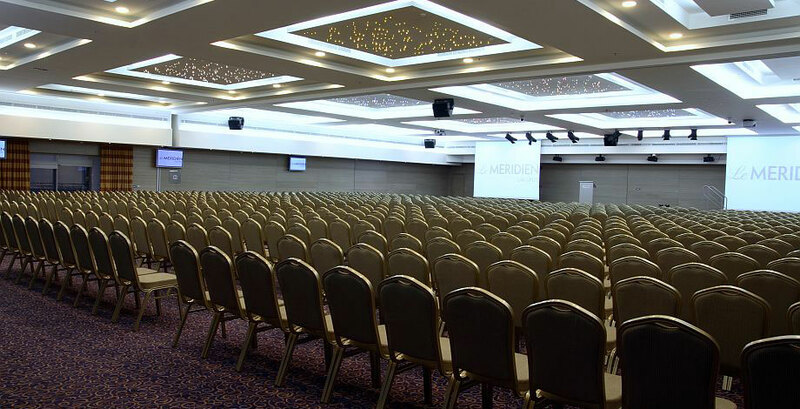 Having a reliable partner that provides client-tailored services enables you to focus on the strategic aspects of your meeting event, to reduce expenses and to ultimately ensure achievement of your business objectives. 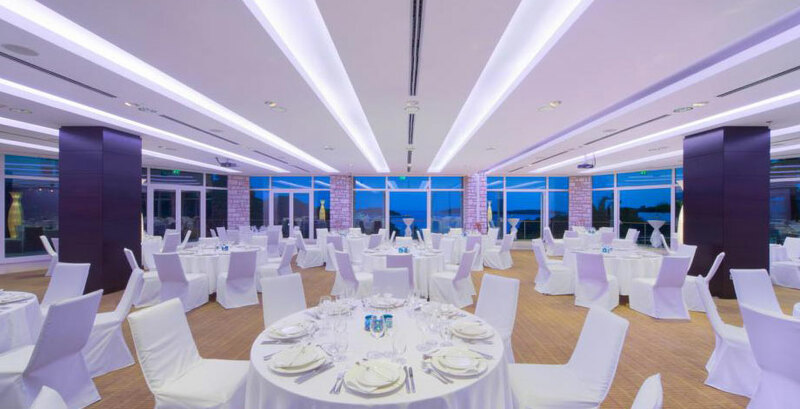 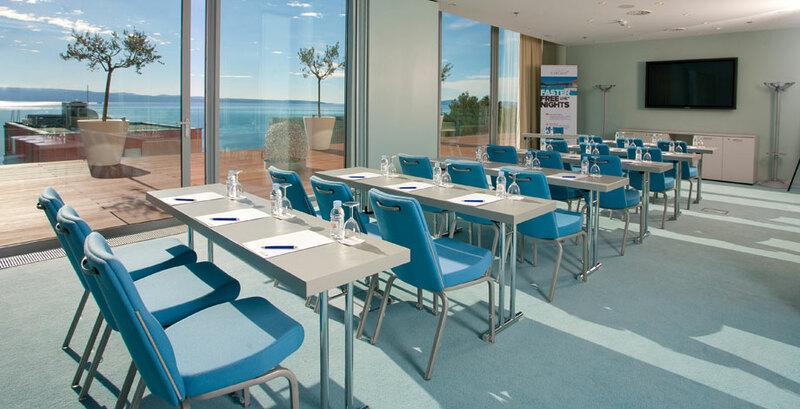 Recognized as one of the superior providers of meeting management in Croatia, Helle Travel Agency possesses tools and resources to make your upcoming meeting event impeccable and aligned with your corporate culture.